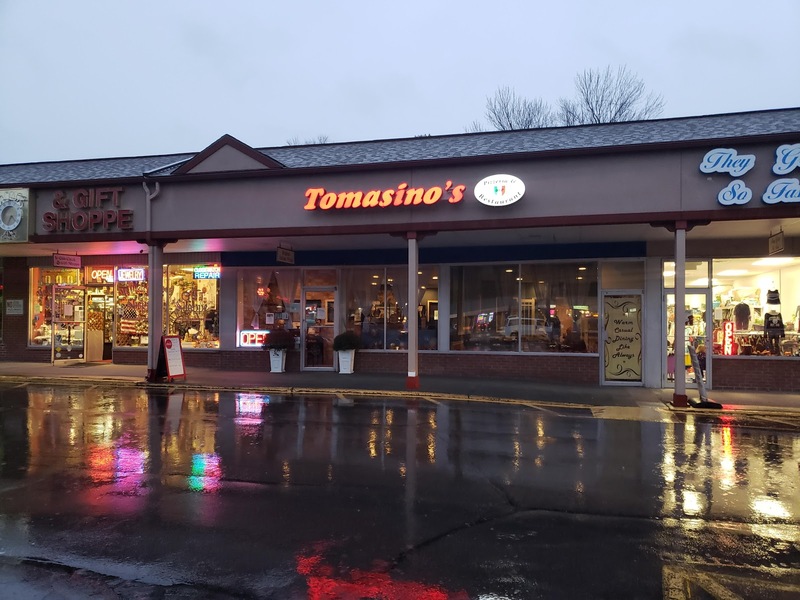 Tomasino's is a great little Italian restaurant and pizzeria which I had visited some time ago when it was known as an Original Italian Pizza (OIP), which is an interesting little cluster of independently owned pizzerias scattered throughout Pennsylvania and New York. 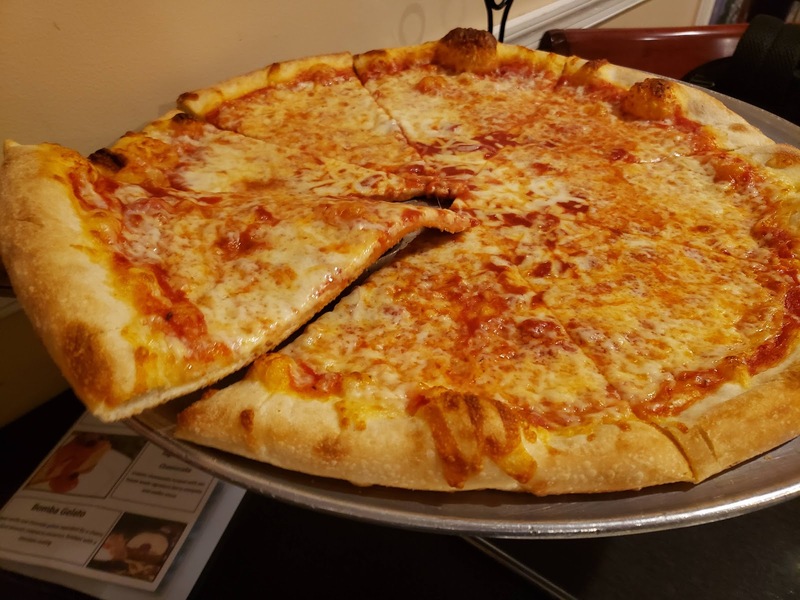 I grew up on OIP when I lived in Factoryville and enjoyed their pizza frequently. 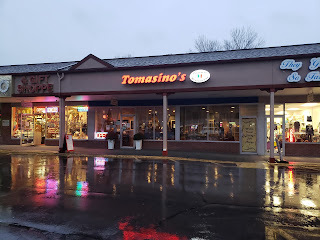 Tomasino's no longer carries the OIP name, but I believe the famous pizza recipe remains the same/similar. 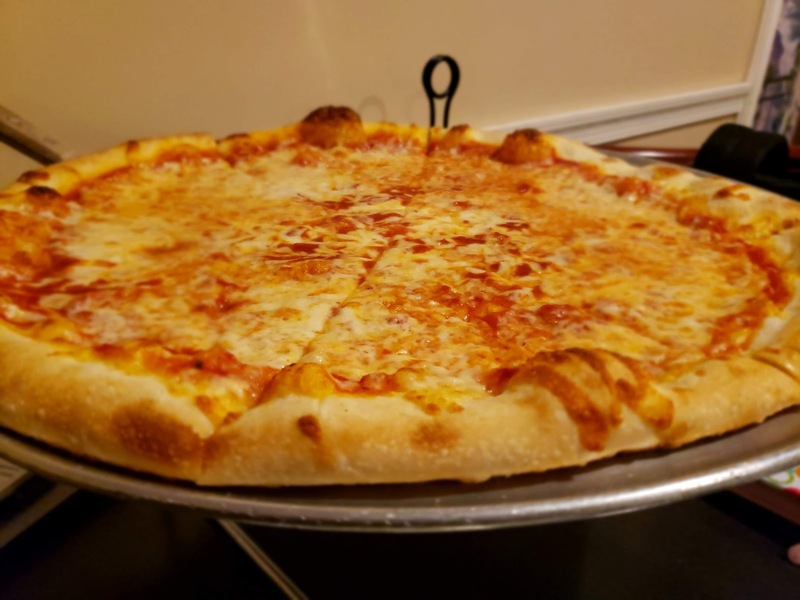 I was excited to make a return trip to this Dallas-based pizzeria with the first lady of NEPA pizza and our newborn pizza prince who has already been to more pizzerias in 3 weeks than most 3 year olds! Needless to say, I was pretty excited about this pizza review and I became more excited when we were greeted by the friendly staff and were treated like family. The atmosphere in the restaurant was amazing as it seemed everyone talked, joked, and laughed with everyone. We didn't know any, but quite a few people made their way over to our table and made conversation and I felt like we left with some new friends! 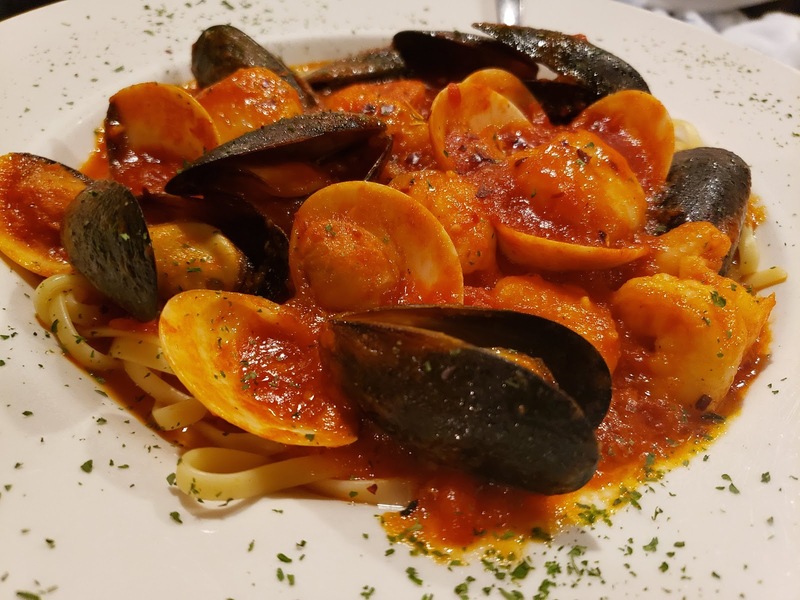 I was in the mood for a meal as well as a pizza to review, so I went with the zuppa di pesce with fra diavolo sauce. It was quite a busy Friday night when we visited, but the service was still very attentive and speedy. My side salad was in front of me in a matter of seconds within ordering, and the pasta fra diavolo and pizza followed closely after. The fra diavolo was excellent. The entree was a generous portion with plenty of seafood and just the right amount of spice to the sauce. 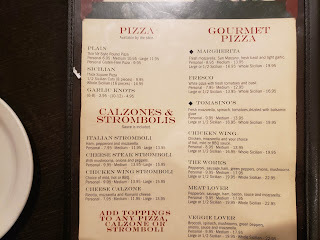 The pizza looked very familiar to me and if I didn't already mention, I was excited to try it. 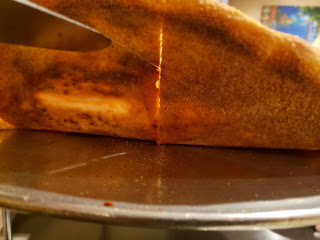 One bite took me back to my days in "the ville" because it tasted just as I remember. 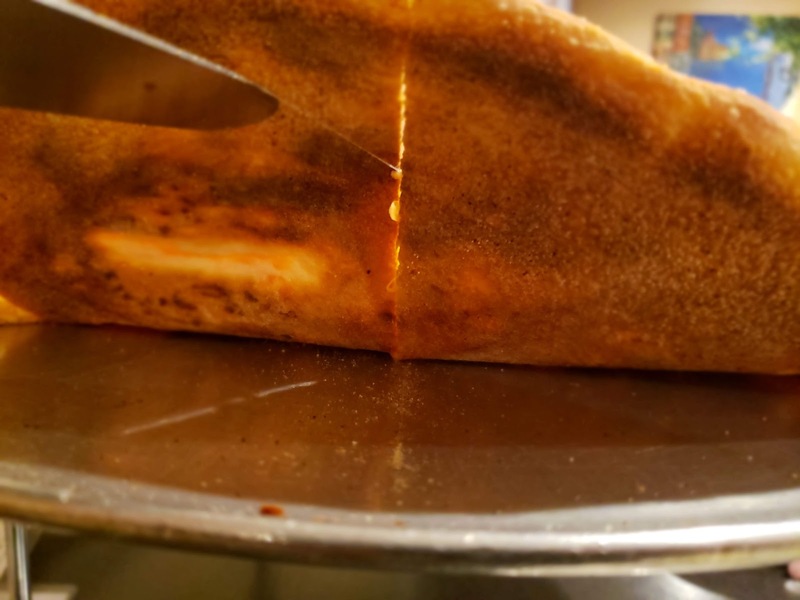 The crust was thin, soft, tender, and tasty. 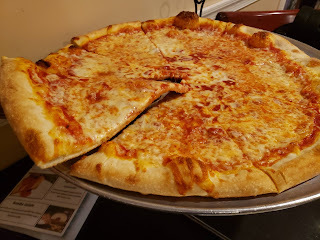 The sauce was a classic New York Style sauce which was slightly sweet and lightly seasoned, but had the signature OIP flavor that I cannot describe, but those who have tasted it probably know what I mean. 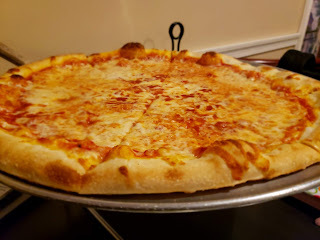 The cheese was what I believe to be a classic mozzarella on top which rounded out what proved to be a delicious pizza. Overall, the pizza is light in flavor and really satisfies. 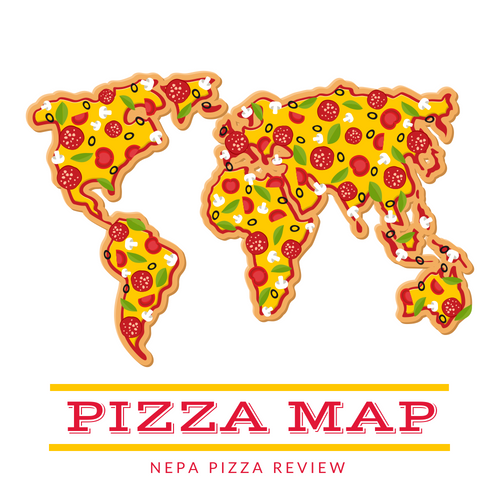 I know for sure that this pizza can be enjoyed by a wide swath of pizza lovers from pizza snobs to kids. 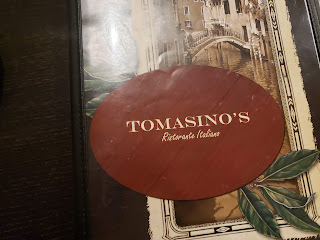 I absolutely recommend Tomasino's to the NEPA Nation both for entrees and the pizza. I do want to mention that the restaurant is located in a strip mall, which may make some think "cookie cutter shoebox" before entering, but Tomasino's is comfortable, cozy and welcoming. We very much enjoyed our visit and hope to return again soon!